WHAT ARE THE HOTEL SCHOOL’S RATES? 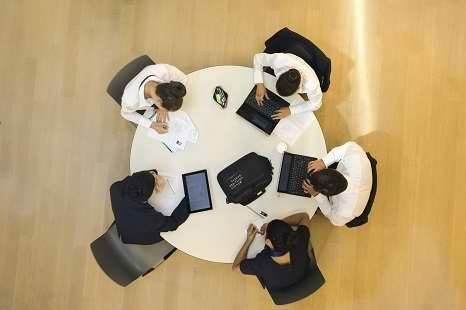 The Hotel Management School of Geneva has a long tradition of excellence. 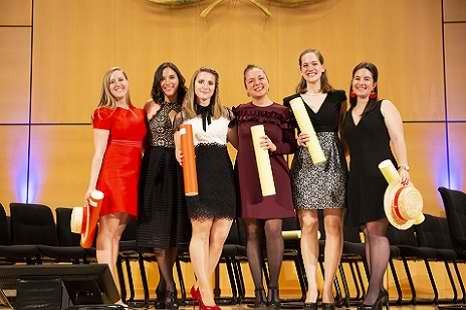 Our hotel management school continues this tradition and every year some 300 international talents come to follow degree programmes on the shores of Lake Geneva. Located at the foot of the Alps, in the heart of diplomatic Geneva and international organisations, the EHG campus is set in a 3 hectare setting of green spaces. 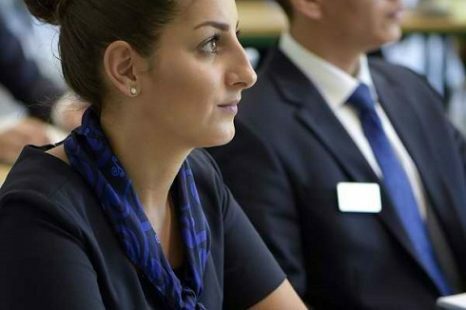 The Hotel Management School of Geneva is ranked in the top 10 hotel management schools in the world. The excellence of Swiss hotel training is recognised as one of the best in the world. The Hotel Management School is multiplying its initiatives to offer its students opportunities for internships, business projects and experiences abroad, thus making them the managers of tomorrow. For persons residing and paying taxes in a canton that is a signatory to the “Inter-Cantonal Agreement on Schools Superior”(AES) (AG, AR, BE, BL, BS, FR, JU, NE, NW, OW, SH, SO, TG, TI, VD, VS, ZG, FL), CHF 58’100 are at the student’s expense. What steps to take to apply for admission to the hotel school?